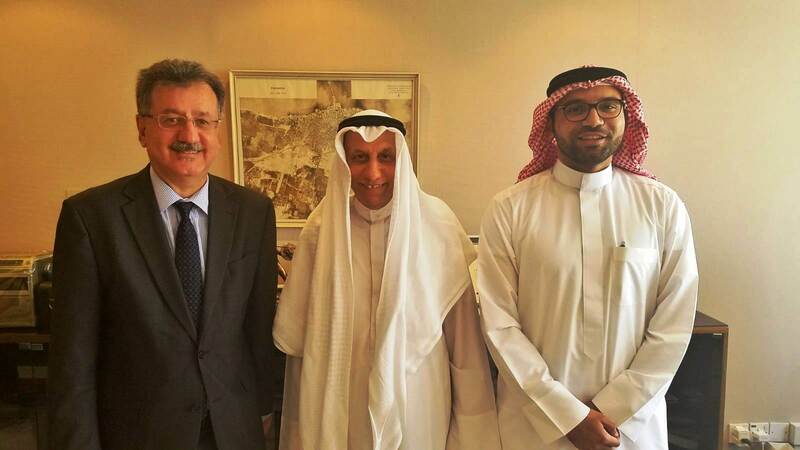 Mohammed Jalal and Sons Group (MJS) signed a business partnership with Bahrain FinTech Bay (BFB), aiming to enhance cooperation, interaction and acceleration of the fintech business environment in Bahrain and the Middle East, given the added value it can bring to the financial services sector. The MoU was signed at the MJS headquarters by the CEO, Mr. Jalal Mohammed Jalal, and the CEO of BFB Mr. Khalid Essam Saad, in the presence of Mr. Abdullah Ishaq, General Manager of Gulf Business Machines. BFB will provide incubators to support smart, scalable fintech initiatives, and impact markets through innovation labs, acceleration programs, coordinated activities, educational opportunities and collaborative platforms for developing the fintech business environment.